Fourteen Australian innovators from both the civil and military sector have been shortlisted for the prestigious 2017 Aerospace Australia Limited Industry Innovation Awards. The awards recognise and reward local companies and individuals at the forefront of aerospace innovation and carry with them a total of $40,000 in cash prizes. 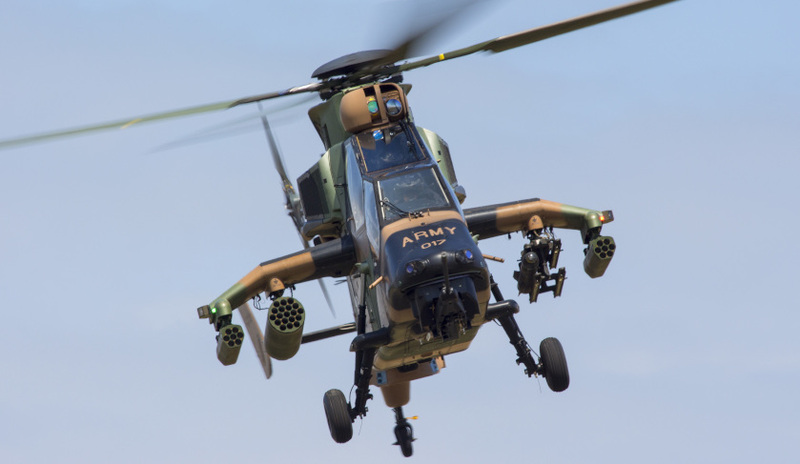 Aerospace Australia CEO Ian Honnery said Australian innovators have helped make the Royal Australian Air Force a global benchmark for capability and professionalism, while simultaneously creating a century-long tradition of safe and efficient air transport, both domestically and across the globe. "Today, the RAAF – indeed the entire Australian Defence Force – is reaching out to Australia’s world-class, innovative aerospace industry for help in maintaining and enhancing that operational capability into the future," he said. "And our civil aerospace industry sits at the doorstep of the fastest-growing aviation and aerospace markets in the world, in the Indo-Asia-Pacific. The 14 companies and individuals shortlisted for these Innovation Awards have risen to the challenges presented by these new opportunities." "The specially created Innovation Awards Showcase is the perfect platform to present the best of Australian innovation to a global audience of aerospace and defence professionals," Mr Honnery said. The winners of the National Civil and Defence Industry Innovation Awards will be presented with a trophy. All 14 Australian innovators shortlisted for the Innovation Awards will be featured at Avalon 2017 in a dedicated Innovation Awards Showcase adjacent to the Avalon 2017 Innovation Theatrette. The awards will be presented by the chairman of Aerospace Australia Limited, Air Marshal (Retired) Geoff Shepherd, AO, at the Avalon 2017 Innovation Theatrette. The Avalon Air Show 2017 will be held from 28 February to 5 March at Avalon Airport.